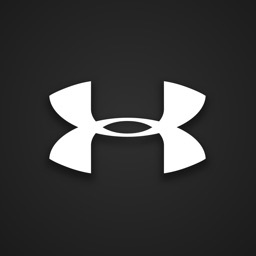 Under Armour by Under Armour, Inc.
Shop for Under Armour Apparel on demand from your iPhone. 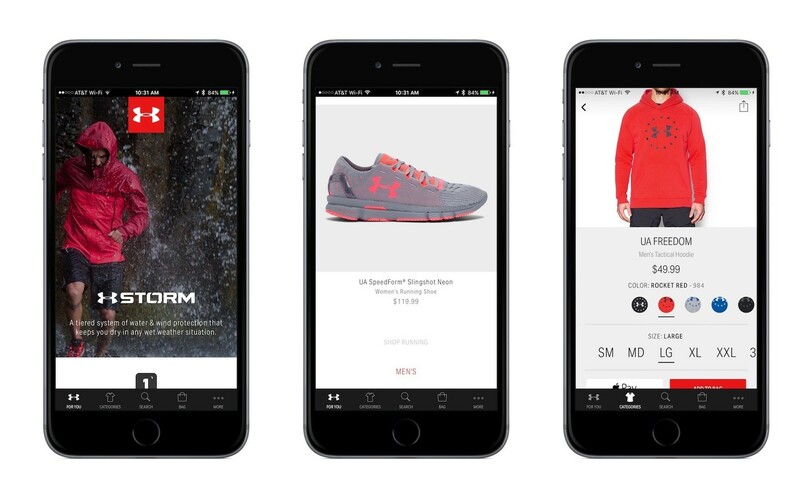 UA Shop provides a quick way to shop for Under Armour apparel straight from your iPhone. Whether it's tops, bottoms, shoes, accessories, fitness devices, or something else, UA Shop will have you covered whenever you need it. Find What's Right For You. 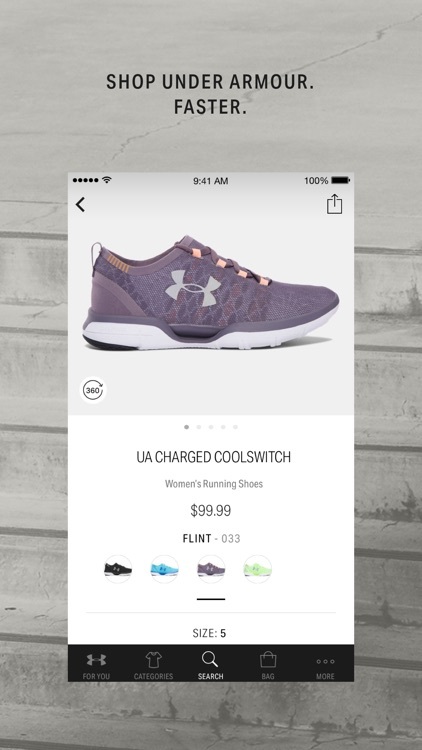 UA Shop features customization tools so you'll always find what's right for you. 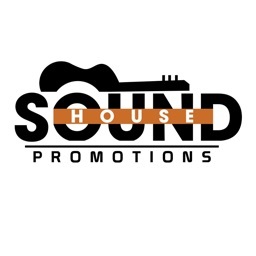 Input the type of gear you want and who you like to follow in the world of sports. From there, UA Shop gets to work. Lots of Information. 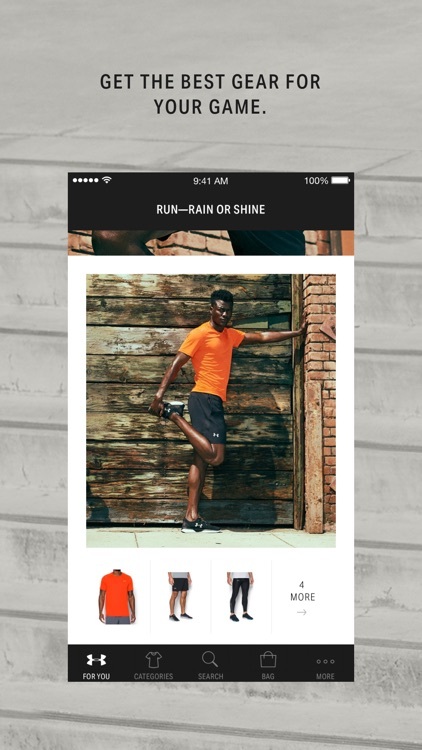 UA Shop offers lots of information on each item, including size, style, and more. Find something you like? Add it to your cart and be on your way in seconds. Why walk into a physical store when you can get what you want more quickly right from your iPhone? This is always true, especially with UA Shop. 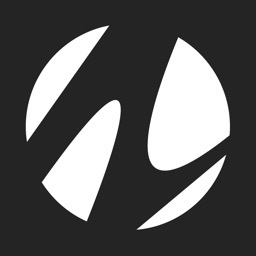 The app will allow you to alway know about the hottest new releases from Under Armour, and can even be based on your favourite athletes, workouts, nutrition, activity, and previous purchases. 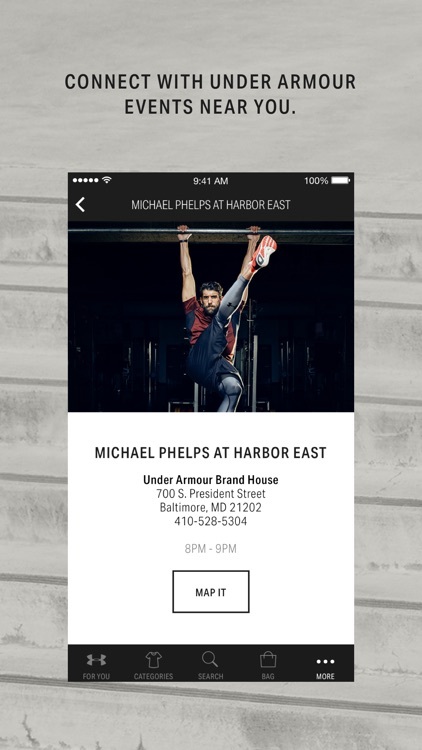 Signing in with your Under Armour account makes checking out easy, and the app also supports Apple Pay for one-tap checkouts. 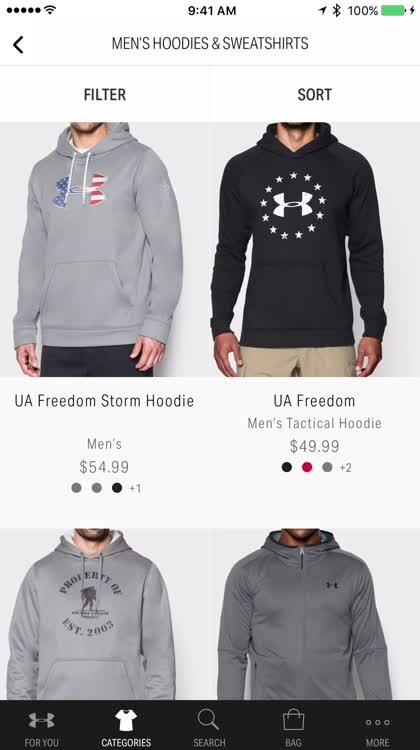 There truly is no easier way to shop from Under Armour than by using UA shop. 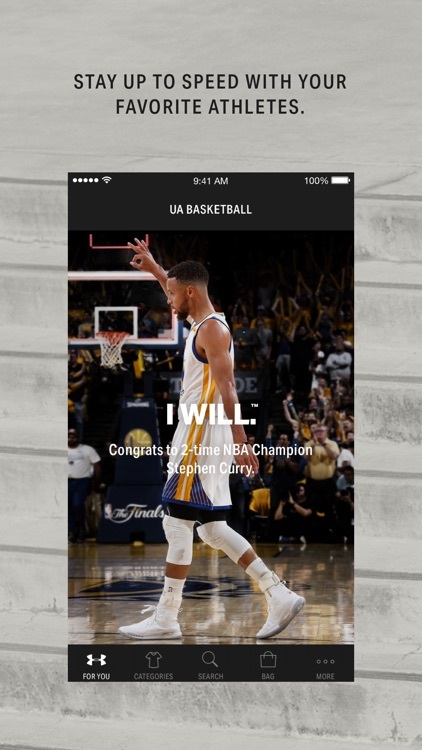 For those who are die-hard Under Armour fans or enjoy fitness, health, and wellness in general, this app may make a nice addition to your collection. 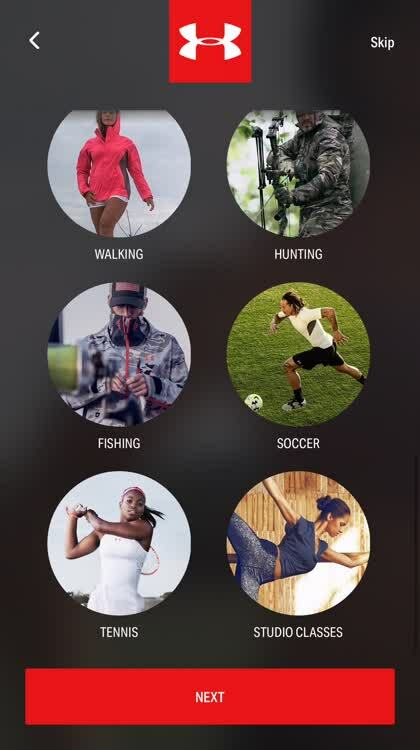 SHOP UNDER ARMOUR. Faster. 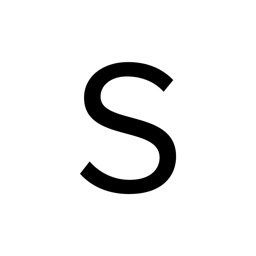 Sign in once. 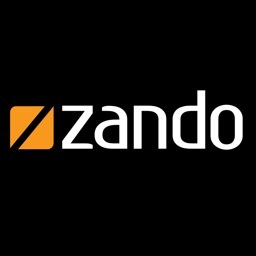 Shop anywhere with easy browsing. 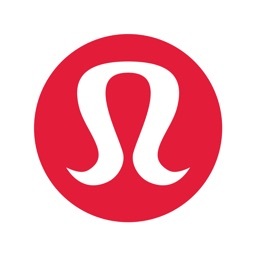 Check out using Apple Pay, PayPal, or your UA account. 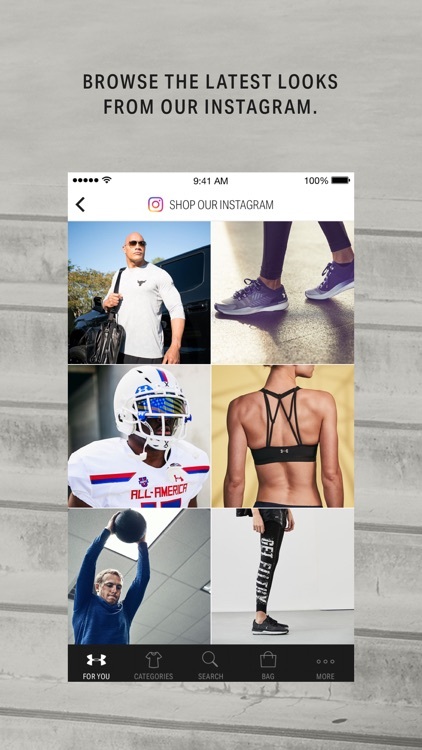 BROWSE THE LATEST LOOKS FROM UA ON INSTAGRAM. Browse head-to-toe looks on and off the field. Then, grab the gear and get moving.